Now in it’s eighth year, the Festival of Miles has become a premier sporting event in St. Louis. After having a high school All-Star Mile for three years, Festival of Miles added the 800m to the meet lineup in 2014. The bar was set high with Hannah Long winning the girls race in 2:09 and Daniel Chan of Iowa winning the boys race in 1:53. 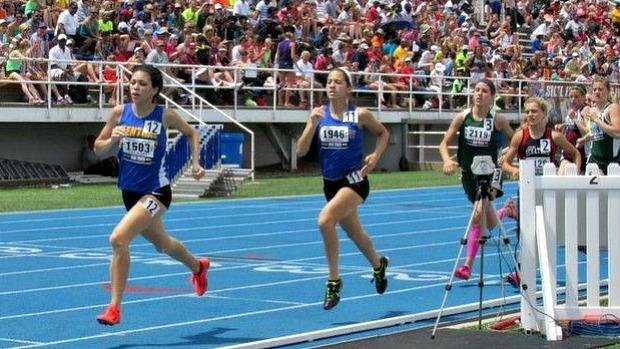 With Hannah Long moving up to the Pro Race, the Girls 800m will be up for grabs this year.